Guadalajara is the state capital of Jalisco and is famous around the world for its traditional hospitality, its wide variety of cultural and recreational attractions and its delicious cuisine. Guadalajara is much more than a city; it is a showcase for Mexican culture with its folklore, handcrafts, and tequila. It is the home of one of the top national sports, “charreria” (horsemanship), which combines elegance, technique, and skill; as well as the iconic mariachis, a traditional musical group consisting of five or more members with large sombreros and elegant suits with "botonadura" (metal pieces that decorate the sides of the pants and/or sleeves and jacket). 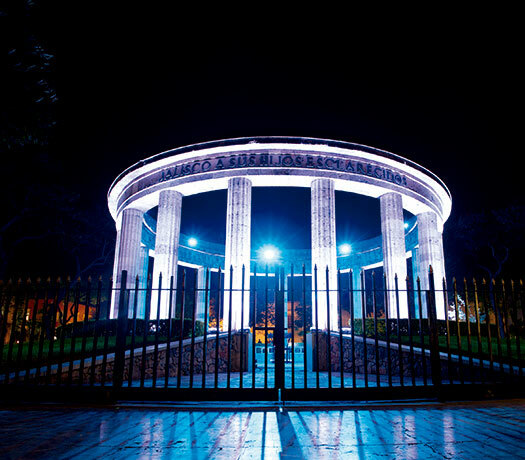 Guadalajara is the perfect spot to enjoy the many faces of Mexico in just one place. It is 2nd place in the Mexican business world after Mexico City; a modern city with an endless array of financial and industrial companies. It is home to Expo Guadalajara, an immense exhibition center used for all kinds of cultural events, congresses, conferences, and exhibitions, and capable of holding up to 50,000 people at any time. 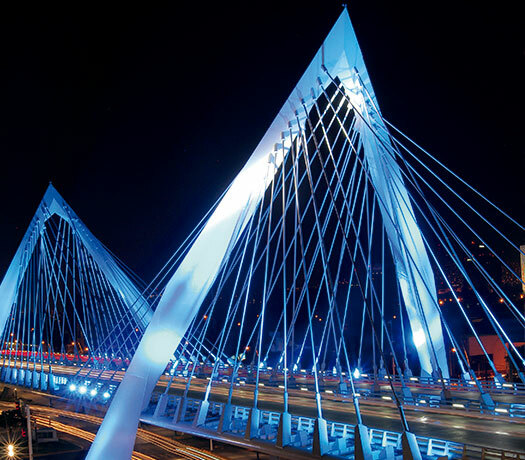 There are also excellent business hotels in Guadalajara offering event space and business services. 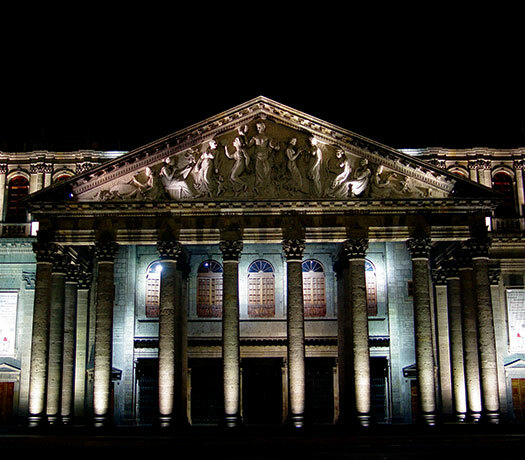 The historic downtown area of Guadalajara features magnificent buildings like the Cabanas Cultural Institute, which was named a World Heritage Site by UNESCO, as well as the Degollado Theater, Palacio de Gobierno (City Hall), and the city’s most iconic landmark, the Cathedral. Here you’ll find a fascinating blend of modern settings, atmospheres, and places that preserve their colonial past. Guadalajara represents modern Mexico, thanks to its strong economic, industrial, commercial and service infrastructure; all of this is complemented by four and a half centuries of culture, along with fascinating religious and civic architecture. The popularity of the mariachi is such that it is recognized the whole world over as Mexican, and it has become a fundamental part of the national folk culture. These traditional musical five member musical groups play with trumpets and violins creating a uniquely recognizable sound. They wear elegant suits and impressive braided sombreros; you’ll find them everywhere in Guadalajara. The Mexican cowboy art of "charreria" (horsemanship) combines elegance, technique and skill in a display of extraordinary grace and dexterity as stunts and tricks are performed to bring spirited animals under control. This ritual has turned into Mexico’s national sport par excellence. It is also an art, as reflected in the elegant clothing worn by the charros (the Mexican cowboys) and, above all, in the exquisite precision of their movements. Events are held in special arenas called “lienzos”, and Mariachis perform throughout the event. Guadalajara International Airport is the third busiest airport in Mexico. It operates flights to 33 cities in Mexico, 29 in the United States and 3 in Central America, run by 13 airlines. It receives an average of 400 daily flights moving more than 7.6 million passengers a year. As for ground transportation, Guadalajara connects with the rest of the country through different roads and highways.